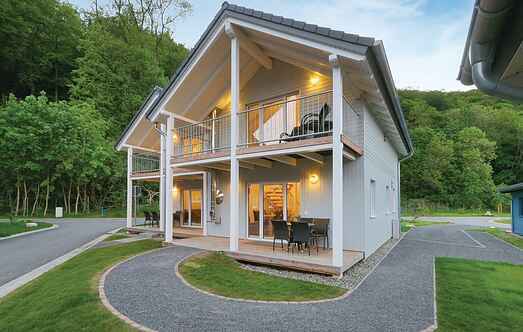 Find a vacation home to rent in Harz from our list of vacation rental properties. Campaya has over 198 vacation homes available in Harz, which give you the possibility to locate a unique accommodation in Harz which completes your check-list in search for the perfect self catering vacation apartments in Harz or vacation villas in Harz. This holiday home in the valley in the beautiful Bode Valley is comfortably furnished both modern. This cosy and comfortably furnished wooden cottage, built with Siberian spruce is located on a shared property. This location is ideal for hikers and nature lovers to enjoy their stay.